Once Again...CAN'T STOP READINGI am once more impressed with the writing of CM Sutter. I am invested in Jade, her family, colleagues and her purpose. No spoiler...but I was literally sobbing at the end of this book. I love the Detective Jade books. 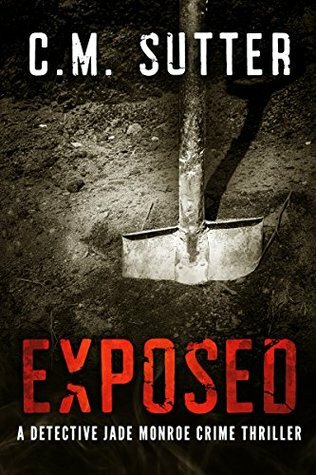 ExposedGood read with twists and turns in the plot! A must read to end the detective series of Jade Monroe.